We can make your event a day to remember with a wide range of face painting and a number of party packages, which can be themed and tailor-made to suit your requirements. 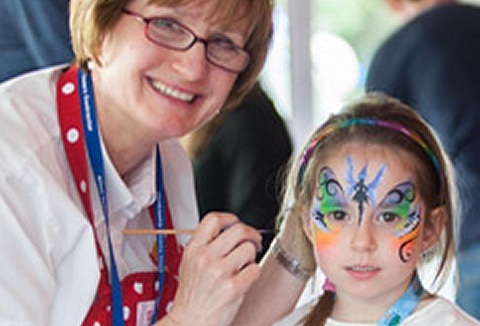 We cater for children and adults alike for parties to corporate events to fundays. 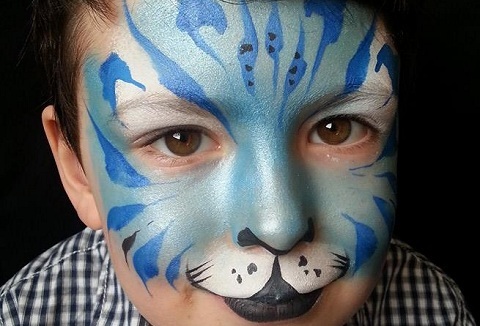 We are a face painting company offering high quality face painting with artistic flair. We offer fully trained and insured staff for all of your events from private parties to corporate open days. We guarantee a smile on every face that leaves our chair.